What Is A Clean Building Worth To You? Why Choose Mop & Glo? 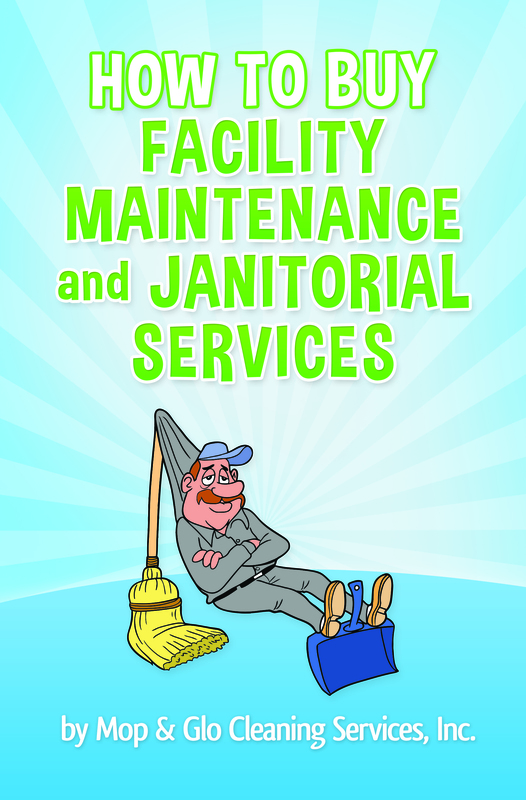 Stop Wasting Your Time Managing Your Janitorial Service Provider And Get Back To Running Your Business!! Are you embarrassed by how your office looks? Are there funny smells coming from your bathroom? Are you constantly getting sick when you go to work? Are you quickly earning the reputation as the people with the “dirty” office? Has your current commercial cleaning service pissed you off for the last time? Whether you like it or not your place of business tells a lot about you and people do judge a book by its cover. Having a clean office always gives your potential customers a great first impression because it shows that you really care about how you do business and that you pay attention to every detail. Did you know the number one place people get sick is in the workplace? A recent survey by Staples found that when asked 65% of men and 55% of women admitted that they didn’t wash their hands after using the bathroom. These same people touch the doorknobs, microwave handles, work phones, and shake your hand. It means that you have more than a 65% chance of getting some type of disease from work every time you come in. What type of germs can you get? Diseases like strep throat, flu, pneumonia, sinus infection, stomach virus, bronchitis, and XDR-TB (extremely drug-resistant tuberculosis) are just a few sicknesses you can get very easily in today’s work environment. Your office is an incubator for diseases. Close quarters, exposure to poor personal health habits (for example, failure to wash hands and inadequate practices to reduce the spread of diseases through coughing and sneezing), and the rapid spread of diseases through international travel all lead to the increased likelihood of disease being introduced into the work environment. DON’T PUT YOUR HEALTH AT RISK!!!! Mop & Glo Cleaning Services is a premier commercial cleaning service in Delaware County and we help property managers, facility manager, office managers, and business owners that struggle in poor quality cleaning create and maintain a healthy work environment that you and your employees can be proud of using our proprietary IntelliClean system. By hiring us as you next janitorial service provider you can get back to focusing on running your business. Call us today at (610) 441-0309 or click here to test us out for 30 days absolutely free and remember at Mop & Glo we don’t cut corners, we clean them.